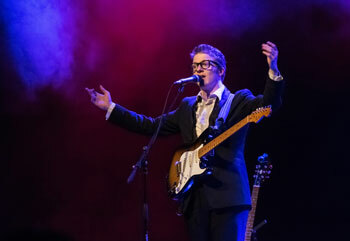 In 1958, Buddy Holly and The Crickets played 25 venues across England back to back from 1 st to 25 th March. 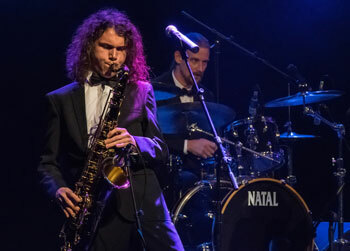 Playing two or even three shows a night. 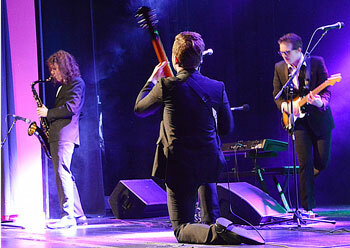 The American singing sensation headlined a variety bill hosted by ‘the comedian with the modern style’, Des O’Connor. 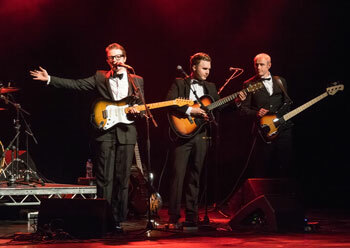 To celebrate the 60th anniversary of Buddy’s only ever visit to our shores, the UK’s first and best-loved Buddy Holly act, Buddy Holly & The Cricketers , revisit some of the same venues on the same dates in 2018 with a very special show backed by the English Rock and Roll Orchestra. 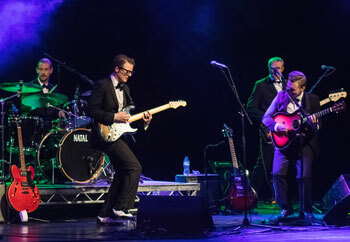 Following the huge worldwide success of the Elvis Presley with the Royal Philharmonic Orchestra, Buddy Holly and The Cricketers present Buddy’s music and other rock ’n’ roll greats as you have never heard them before. 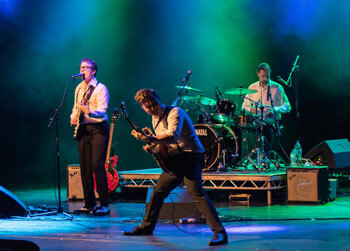 This truly remarkable evening of classic rock ’n’ roll will have you dancing in the aisles and shouting for more. 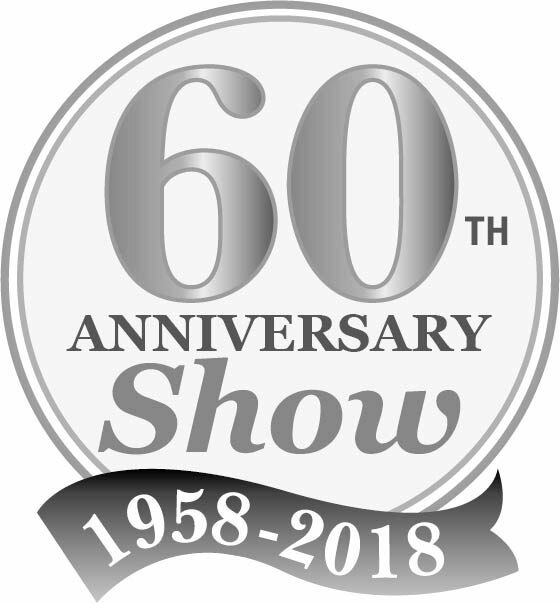 Watch this space for new 2019 dates coming soon!